Home › Construction Spanish › Jobsite Leadership › Life is Conversación: So What’s Your Goal? Life is Conversación: So What’s Your Goal? Ostensibly, the convo was about jobsite safety and the manner in which our industry trains Latinos. That is, despite the millions of Latinos on our jobs, few are taking deliberate steps to ensure their safety on the job by talking to them in their preferred language – Spanish. It’s not a coincidence Latinos are nearly 2x as likely to be injured or killed on our jobs and the fact our industry belches out $1B each week (yes… One Billion. 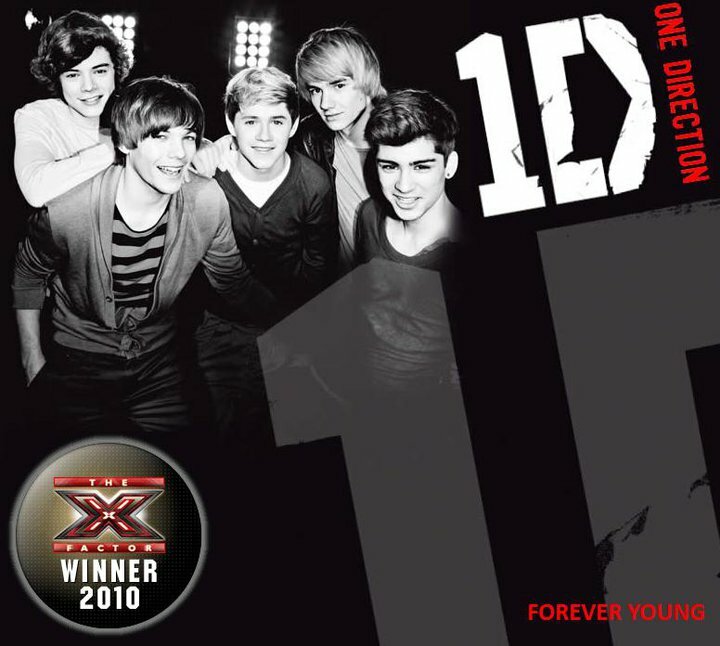 And yes… Each week.) 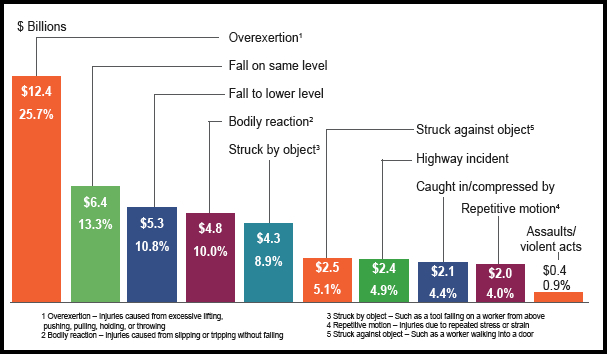 in Direct workers compensation costs. For round numbers, you can reasonably double that figure to factor in Indirect Costs – additional meetings, decreased productivity, montañas de paperwork, and the like. The Director’s association conducts dozens of training courses in English. Training is a priority, he says. But more than half the workers in his industry are Latino. His association doesn’t conduct any courses in Spanish. I asked if they ever considered training Latinos in Spanish. I said yes. I then explained how in lieu of simply running the English script into Google Translate like many non-Construction-focused translation firms do it, we dig deeper. Google Translate does a decent job with about 80% of the content. But if failure to accurately communicate the remaining 20% can potentially kill someone, it’s probably better to make sure it’s right. “We visit the different regions or lead conference calls to accurately identify local terminology and slang. The goal is to make the communication as clear, concise, relevant, and specific as possible.” I said. The Exec Director did not like this. I explained how the Spanish word for Drywall is a good example. Tablaroca (tah-blah-ROH-kah) is the academic, formal way of saying Drywall. 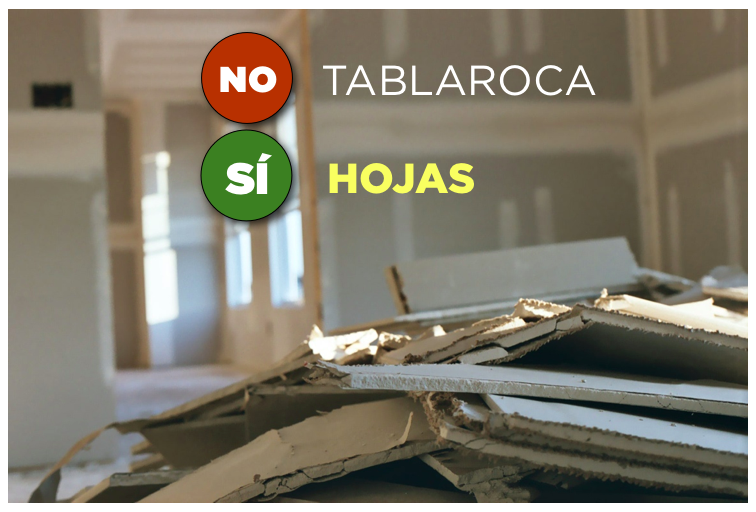 Tabla means Board, Roca is a Spanish Twin for Rock… Rockboard. But no one actually says this. In most places it’s simply Hojas (OH-hahs), meaning Sheets. Like… sheets of drywall. Say Tablaroca and the crews will probably ignore whatever you have to say. You are not speaking their language. That’s classroom Spanish. When you leave, they will make fun of you. In Spanish. Say Hojas, you’ll get their attention. Not wanting to instigate further, I didn’t mention any of the thousands of firms and products that do just this. It’s called Targeted Marketing. Nor did I mention that Mississippi English and Manhattan English and Minnetonka English represent 3 distinct dialects – if not entirely different languages. Aha. The direction of our conversación was my fault. I failed to start with that question. “What’s the Goal?” As with all things in life, clarity about what we are trying to achieve is sumamente importante. The Exec’s goals were not what I assumed they were. He didn’t really want to improve communication in his industry. He didn’t want to improve Safety. He didn’t want to differentiate his training curriculum by doing something oh-so-logical, yet far-from-simple to implement. He didn’t want to prevent injuries and deaths among the Latino workers by teaching Safety in their own language. His goal was to Check the Box. At a future industry conference, he could report his efforts to include Latinos. At a meeting with OSHA perhaps, he could cite how his Association was taking steps to mitigate the dangers of the language barrier. I have my own biased opinion about this, but if he is only looking for a low-dollar, quick turnaround, Check the Box translation for some documents… so be it. How effectively do you want to communicate? How effectively do you need to communicate? CYC (Cover Yer Culo) Goals like translating documents no one will read is a start. Over-dubbing videos in Spanish is step up. Creating 11×17 bilingual posters with Key Safety Info in English and Spanish is better yet. Teaching bilingual Safety Skills is best. Your Construction Managers learned the language of LEED, didn’t they? Why can’t they learn the language of Safety Spanish? How far will you go to make sure Language Barriers are not Safety Barriers. 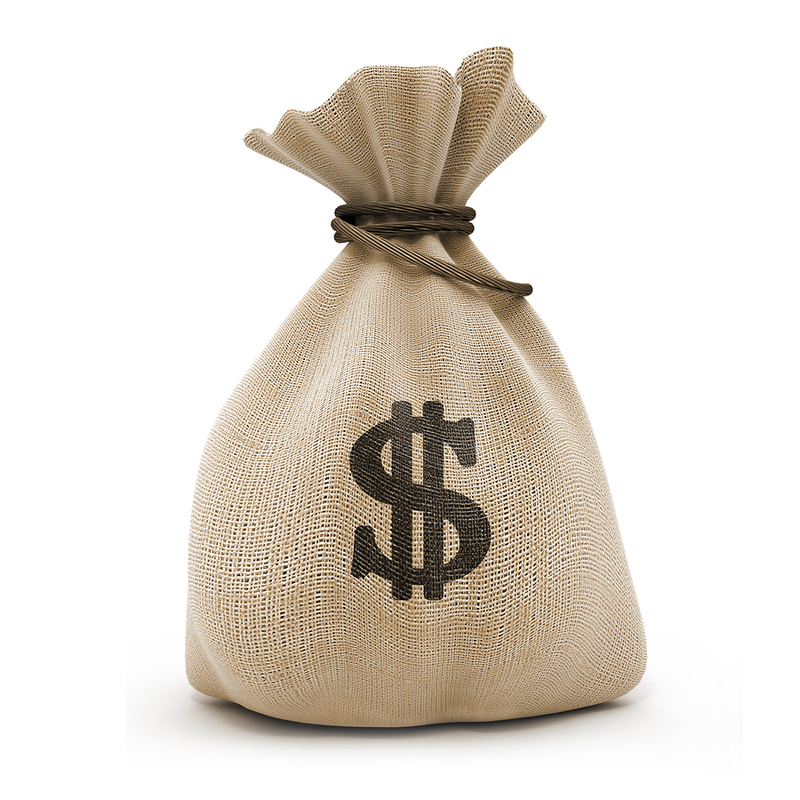 Yes, your firm doesn’t have a bunch of burlap sacks full of cash lying around (if they do…. leave now.) to be used at your discretion. But the average total cost of even one injury = $______. You can fill in the blank. Be honest about your Goals. Whatever you do, Start with your Goals. ‹ ¿Dónde in the Latino World is Carmen Sandiego?